Where there’s passion, there’s possibility. 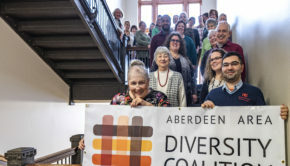 This couldn’t be truer for Aberdeen’s Reede Barn, a gym and workout facility that operates on the belief that young people living in small communities deserve the chance to participate in the same types of well-run athletic programs as those that exist in bigger cities, without having to spend all their time on the road traveling to practices and games. 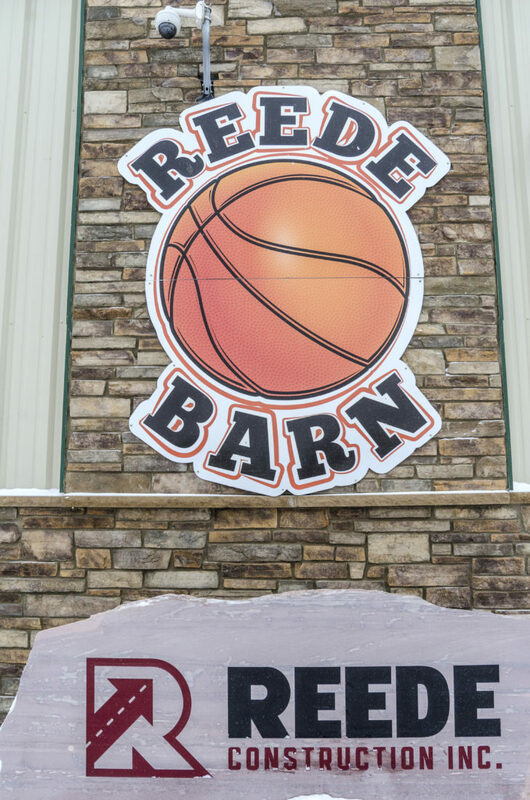 Nathan Reede, owner of Reede Construction, says he initially got the idea to build a basketball court in his shop, located at 5325 Highway 12 East, a handful of years ago so his four children, Gus, Harrison, Maxwel, and Reagan, could play sports anytime. 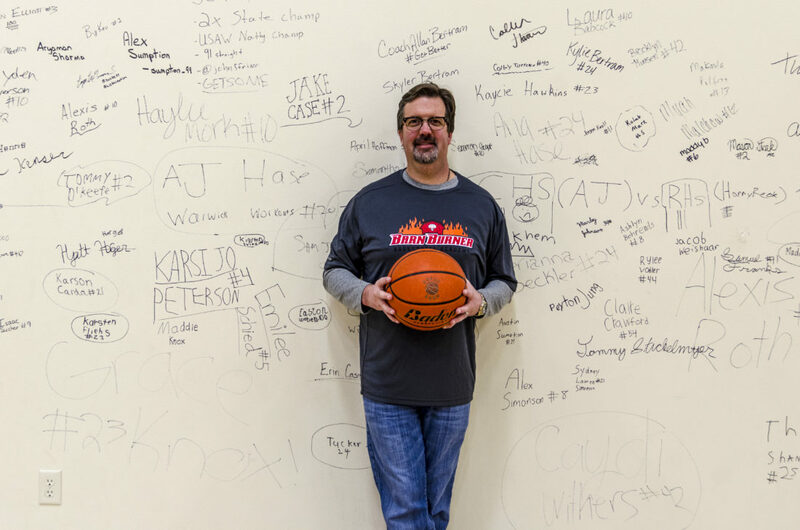 “My oldest son, Gus, was in middle school and always trying to get into the gyms in town to practice basketball. So I thought, I have some extra shop space, I’ll put up a court in there.” It took a couple of months for them to complete the conversion, with the most difficult part being choosing the surface for the court’s flooring. Along with basketball hoops and court lines, they also added the necessary lines and post holes for volleyball. After the court was complete, it didn’t take long for it to evolve into more than just a space for the Reede family to practice. 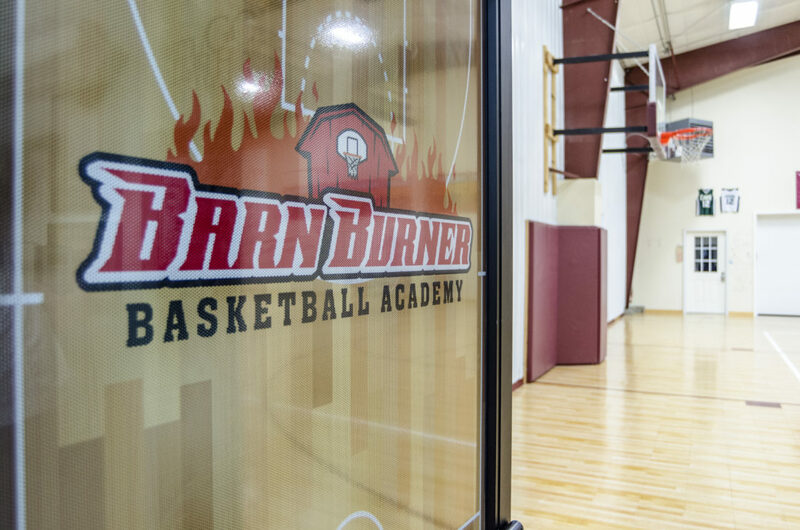 They now have the Barn Burner Basketball Academy, which is open to any boy or girl in grades K-12 interested in the game of basketball and looking for opportunities to train. 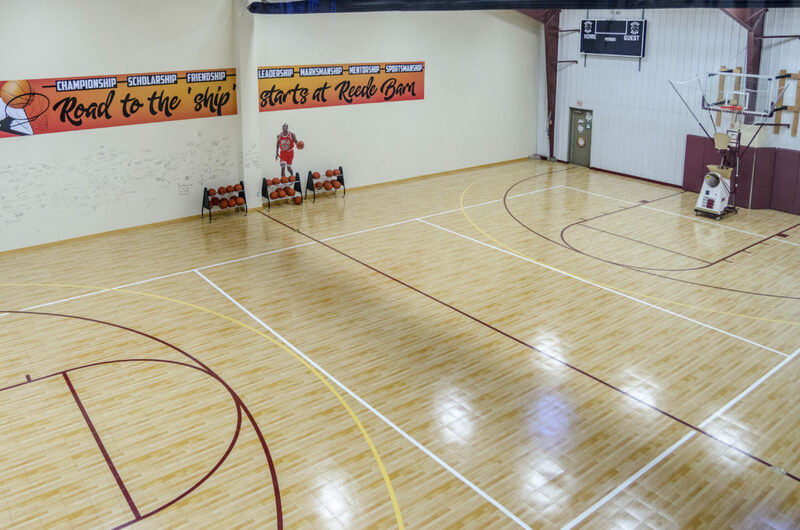 At Reede Barn, Barn Burner athletes get a variety of group or individual academy-style workouts, all hosted by dynamic basketball trainers. 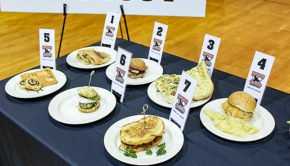 They also put on different basketball camps, clinics, and workouts throughout the year, some of which take place at their court, and others at area schools that want to have a few local training days. 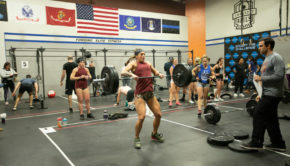 Their intent is to reach kids within a 100 mile radius of Aberdeen who don’t live close enough to the bigger cities in North and South Dakota to have the chance to sharpen their skills and get the benefits of academy-style workouts, especially in the off season. 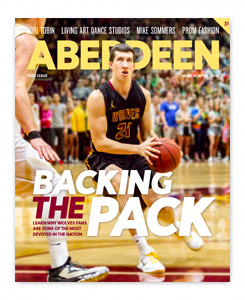 Nathan says over the course of his kids’ athletic careers, his family has spent a lot of time driving to Sioux Falls for basketball programs, but that it takes a lot of commitment to put in that kind of travel time. 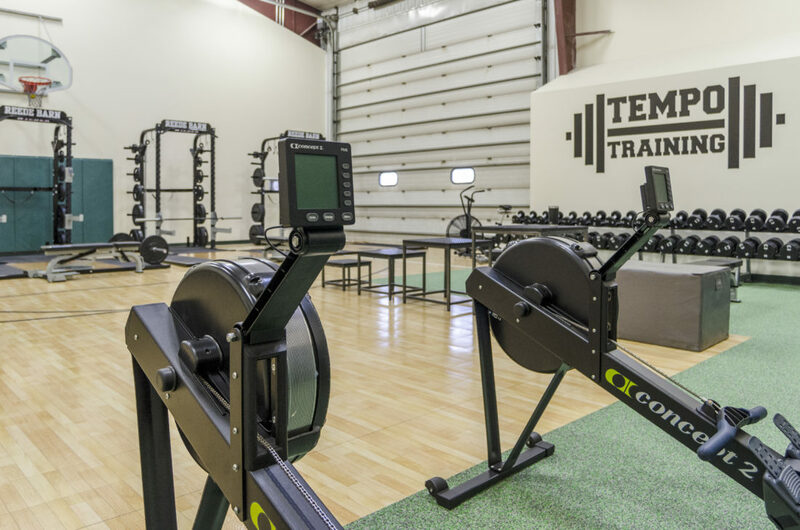 “What we want to do is bring those same opportunities to this part of the state, and give the kids living here a place to come in and work on their game.” Along with Barn Burner Academy, Reede Barn also houses Tempo Training, a personal training service owned by Tanner White that provides young athletes with individual strength, agility, and conditioning workouts, a full weight room, and nutrition plans. 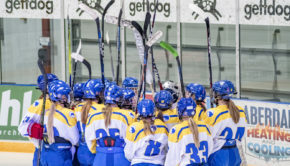 This spring, the Barn Burners are expanding even more by forming club teams for the first time. 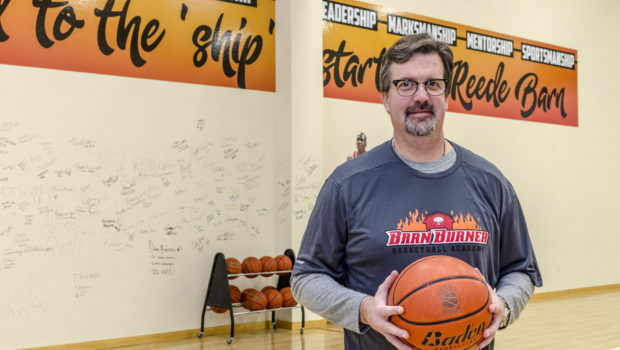 To learn more about Reede Barn or Barn Burner Basketball Academy, call Reede Construction at 605-225-7082, email info@barnburnerbasketballacademy.com, or find them on Facebook and Twitter @BBB_Academy.